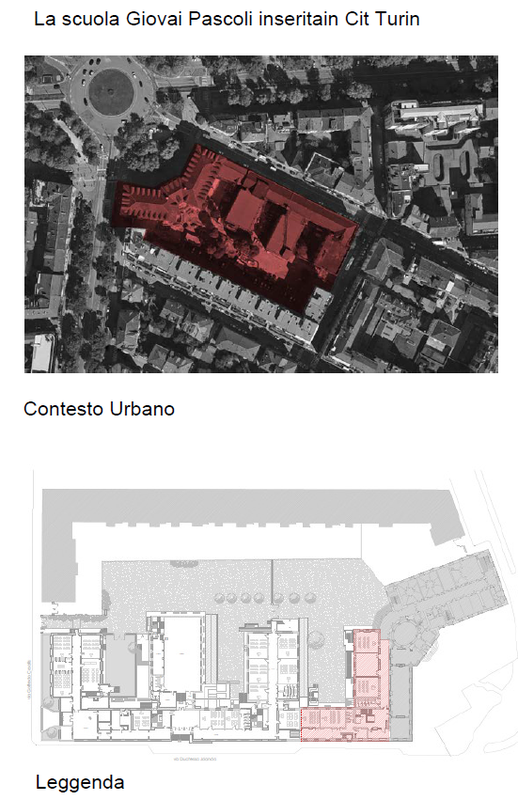 (small torino) and planned to be renovated in such an urban context leading to conservation of facade and interior renewal for new vibrant learning environment promoted by Torino fa scuola. As such, my proposition cares about the existent building conditions and improvements of the learning environments and new design quality. 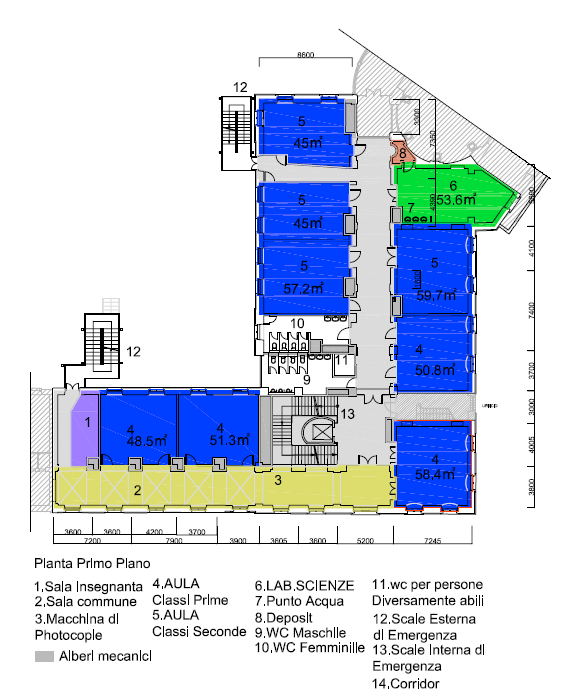 They intervene the projects characterized in the following aspects. 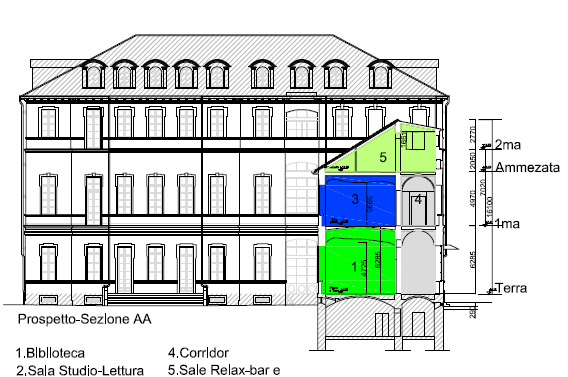 1)Circulation is improved by two means of egress from any rooms to two existent exit stairs within regulated distance with fire compartments. 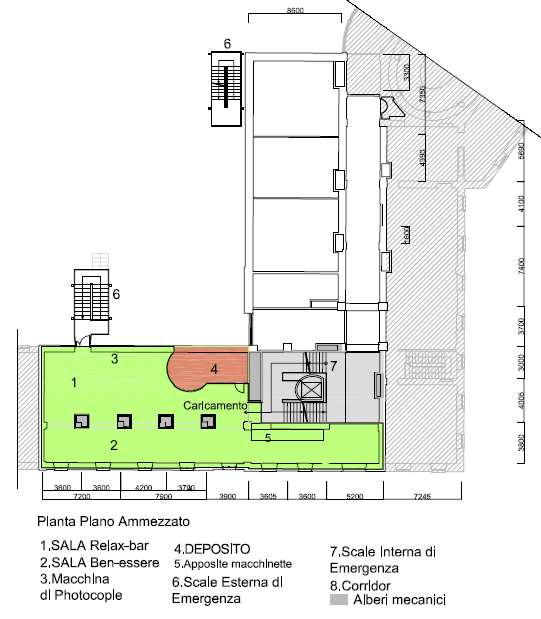 All corridors are used as sala di estudi et lettura which increases the effective space use. 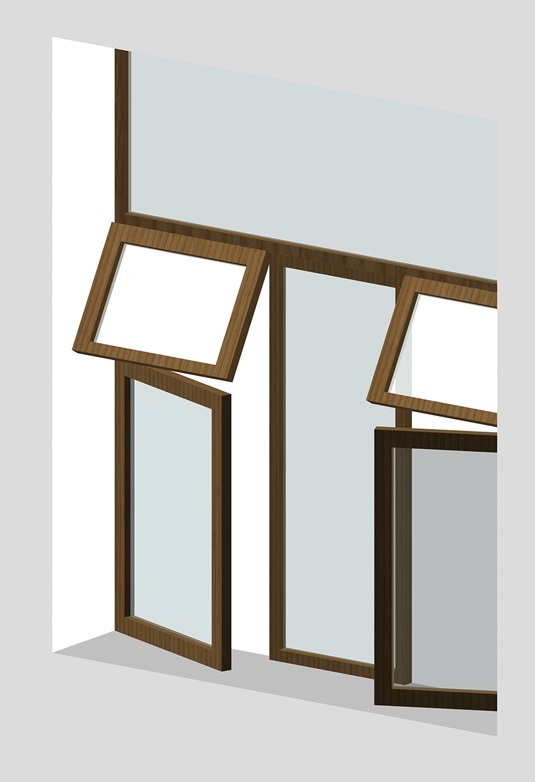 Furthermore, an access to intermediate floor will be improved by adjusting the internal exit stairs at the centre with landing new created in ELV on that floor for delivery for bar and wellbeing space. 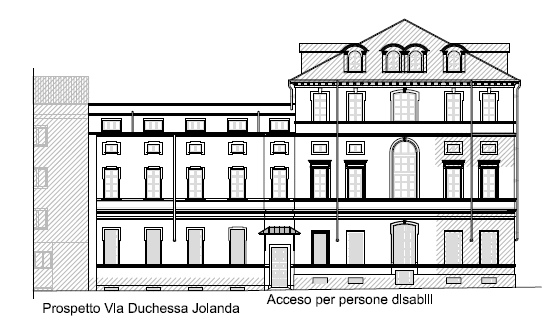 Furthermore, the main entrance is equipped with regulated slope for wheelchair and disable people and as ELV lands all floors, disabled people can access to them with ease. 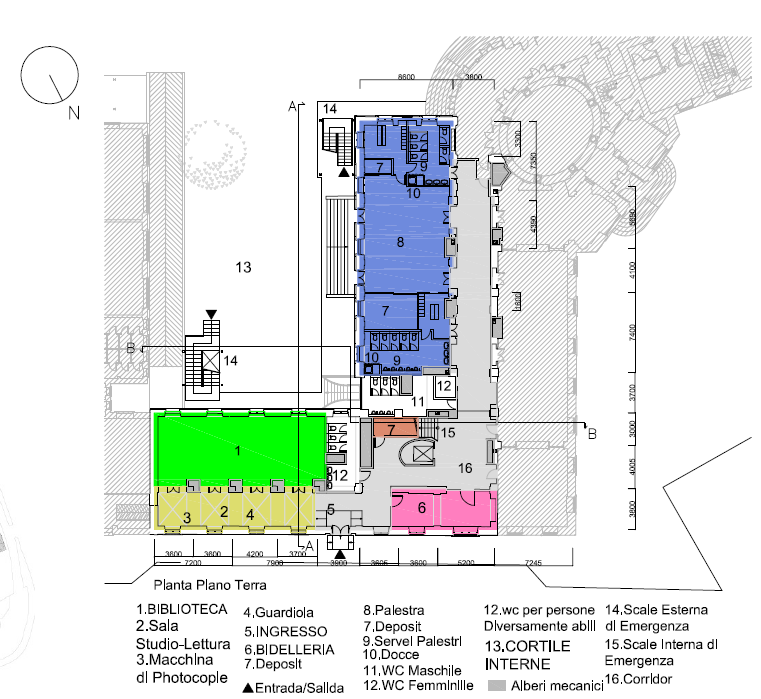 2)All of the pedagogical spaces are oriented to more than two windows directly from the exterior which will contribute the intake of natural daylight and natural ventilation in the day activities. 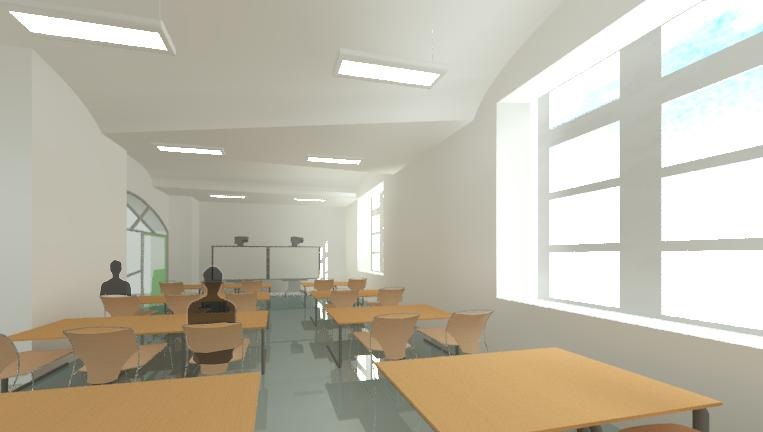 Each of class rooms are clustered floor by floor whereas laboratory spaces for all students are located near exit stairs for easy accessibility for all. On the other hand, library and gymnasium are located on the access floors to ensure safety and security of both interior users and outside users. 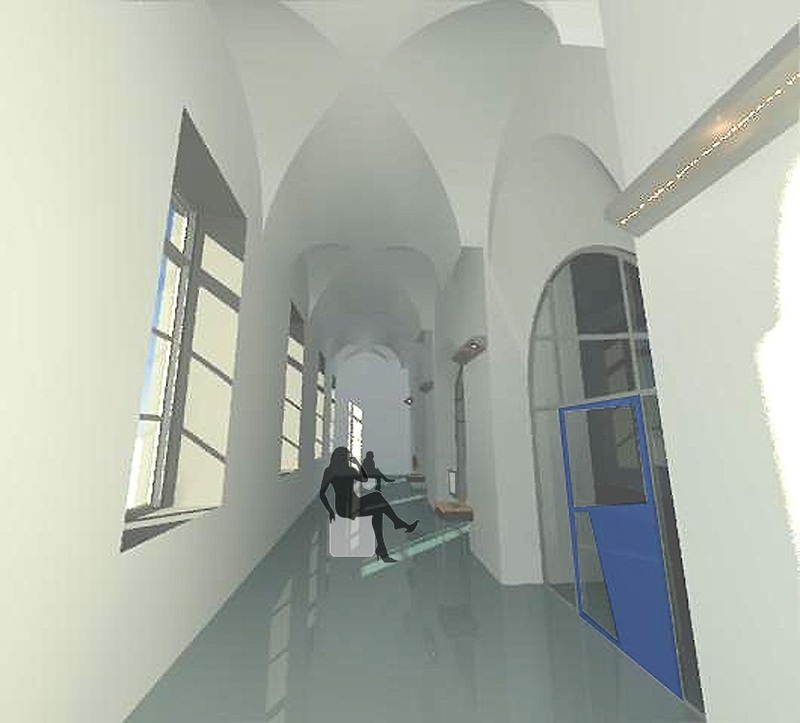 3)Vertical shafts are newly planned to gather all of MEP equipment around the corridors which will contribute to easy maintenance and replacements endorsed by high floor levels with the possibility of using the spaces above the ceiling and underfloor to install mechanical equipment like underfloor heating,cables, ducts and pipes etc. Thus, all of mechanical equipment which tend to be exposed to conserved features of the school can be hidden and increase its aesthetics. Furthermore, all of WC toilets are equipped with washers for cleaners to use in daily cleaning of the school building. 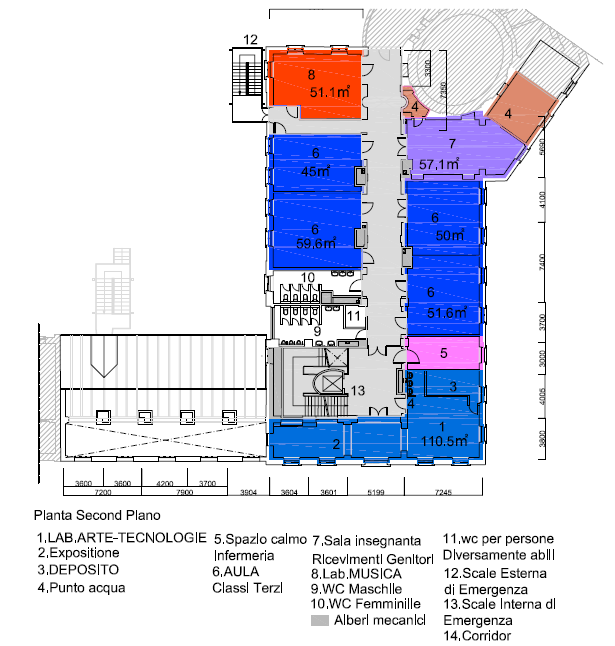 Furthermore, all of monitors (PC) can be digital signage and visualize real time or periodical energy consumption of the building and contribute to learning of the environment and energy of pupils from early ages. 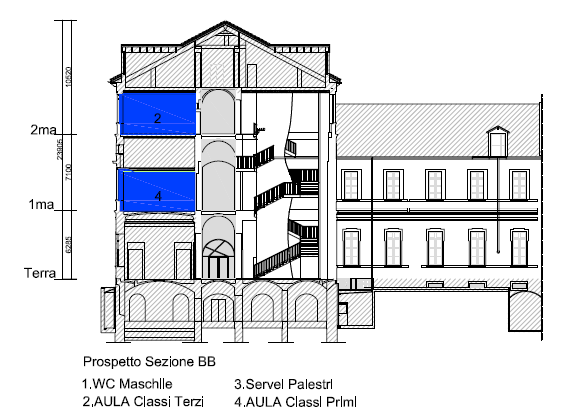 4)Design of the school building itself is strongly conditioned by historical stylistic design with vault structure and oval holes. 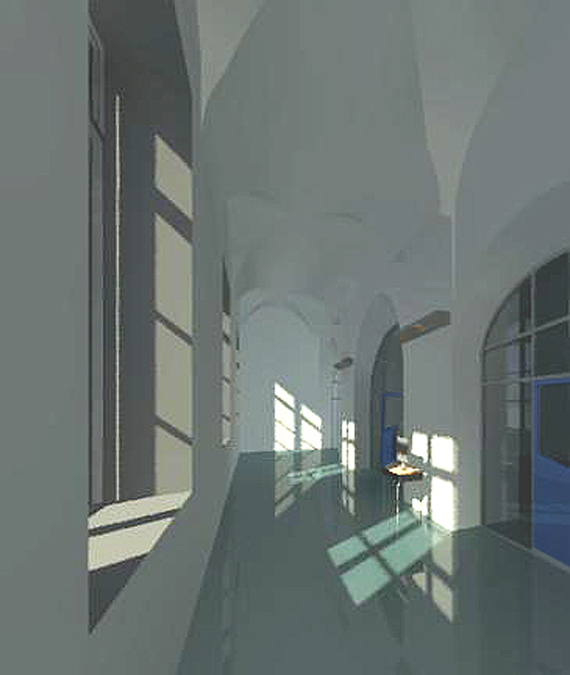 These design features are transformed into self-similar vaults and arcs in all of interior arcade facing corridors and on the ceilings in all floors in rhythmical ways, caves for ELV shaft and glass clad walls of all of pedagogical spaces facing corridors, all of which shape renovated spaces with more daylight to interior directly and indirectly decreasing the dependence of artificial lighting. Precisely, this junction space serves as lung in stack effect to exhaust used airs upwards and finally outside. Caves for ELV shaft will characterize the junction points of all blocks of the school building and can create visually open central connection to enhance interaction, safety and environmental performance. 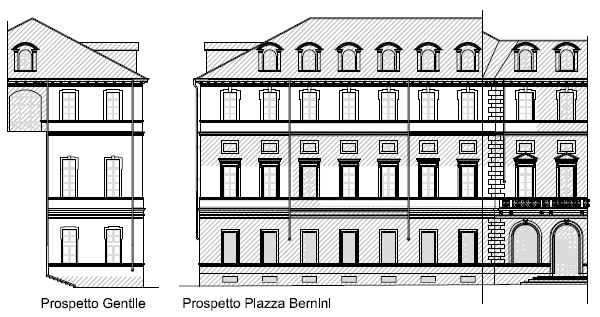 Furthermore, window panes of all exterior faces can be replaced by the adjust lighting intelligent glass of which properties are that internal chemical layer in multi layered leaves can control penetration of the direct sunlight to interior by misting white-opaque (shuttering function)as per degree of that penetration obviating grossy shading devices. 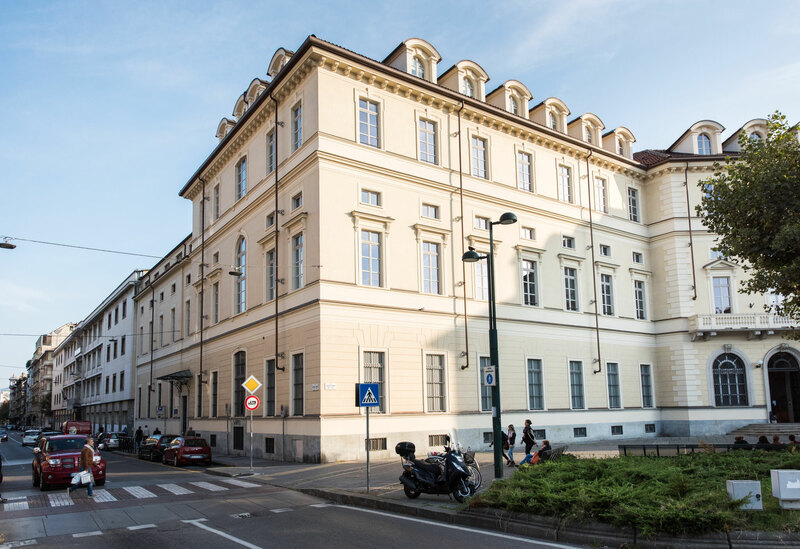 This is not only very symbiotic with the existing building but also increases environmental performance of the school building as intelligent skin and give the aesthetic sense to users. 5)Structure is buttressed by RC(or S) columns and existing steel works(beams) in consideration of existing vault structure and grid. Reinforcement walls or braces can be situated in the vertical shafts on each side of the central core which will contribute not to harm the conserved design. In the middle, Vault structure in Santa Maria Maggiore at Guardiagrele in Abruzzo Vicenza.